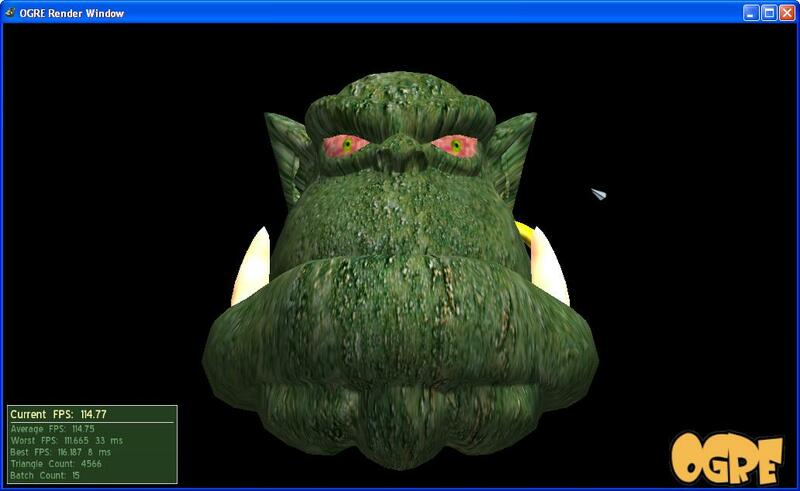 NOTE : This post is about install and configure ogre3d version 1.6. Now 1.7 version is released and this book “OGRE 3D 1.7 Beginner’s Guide” will guide you well with new releases and examples. But configurations will guide same as the following post. OGRE3D is the most popular open-source graphics rendering engine and it is used for game developing, simulators, educational software, interactive art, scientific visualization and even in commercial 3D games. Ogre provides a powerful environment for creating C++ programs and it has to be configured for Visual C++ to create projects. Here I mentioned requiring software to be installed and how to configure ogre in Visual C++ 2008 Express Edition for MS windows. After complete the full installation, open VC++ 2008 Express Edition from; Start –> All Programs –> Visual C++ 9.0 Express Edition. Here you have to set paths for configure ogre and DirectX. Open following window and add new paths (if not exist) for each following options in “show directories for:” tab. If correctly configured first program will be run successfully. OGRE head should be viewed on your screen. Now enjoy your works ! Use Ogre Tutorials and Ogre Forums for more help. NOTE : This post is about install and configure ogre3d version 1.6. 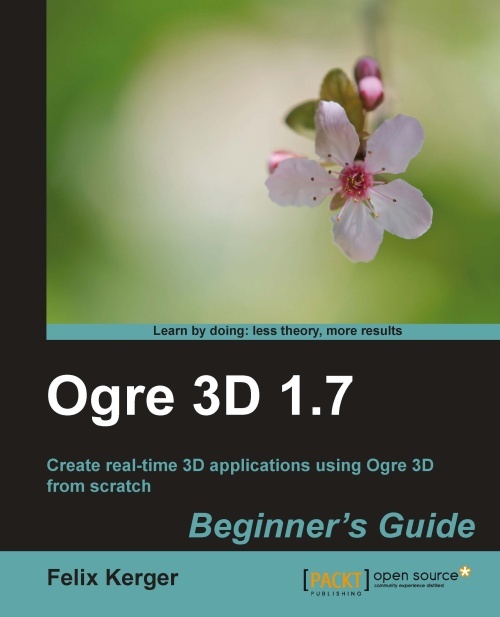 Now 1.7 version is released and this book “OGRE 3D 1.7 Beginner’s Guide” will guide you well with new releases and examples.